If you have received your tracking number, we encourage you to contact your courier. Your carrier will have more precise information about the status of the delivery. 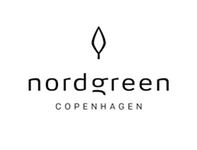 If you have not received your tracking number, please contact us hello@nordgreen.com and we will investigate this for you immediately.